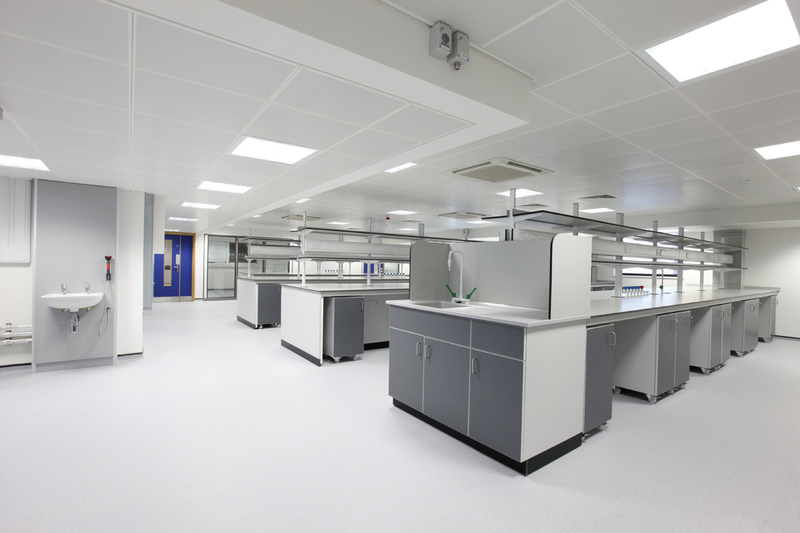 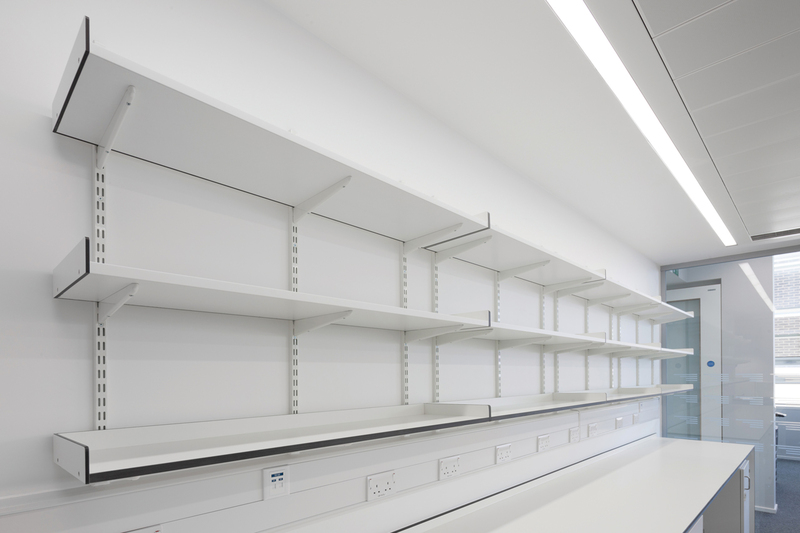 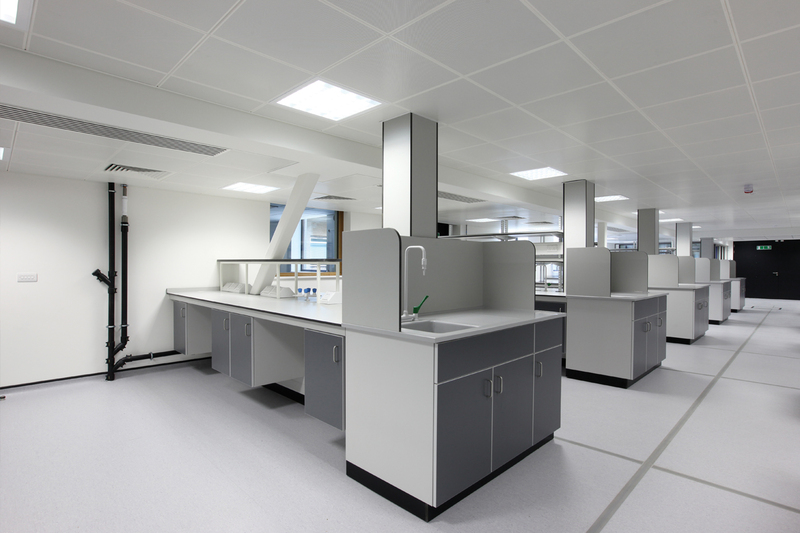 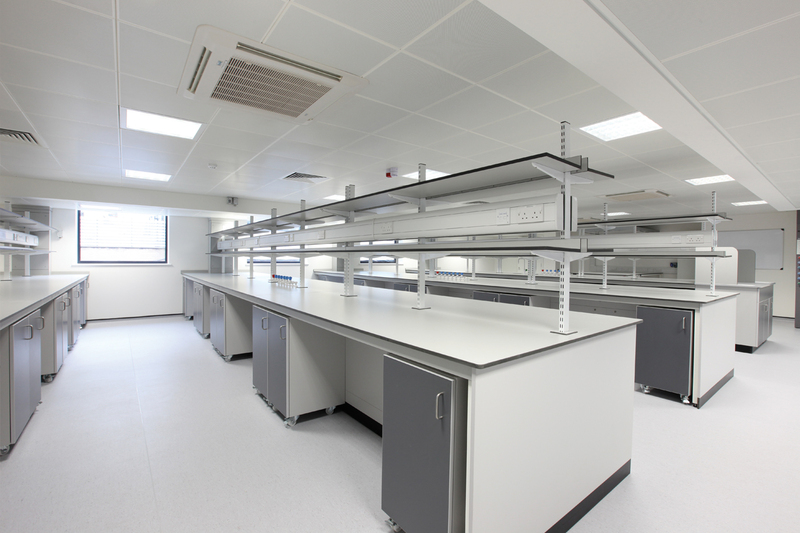 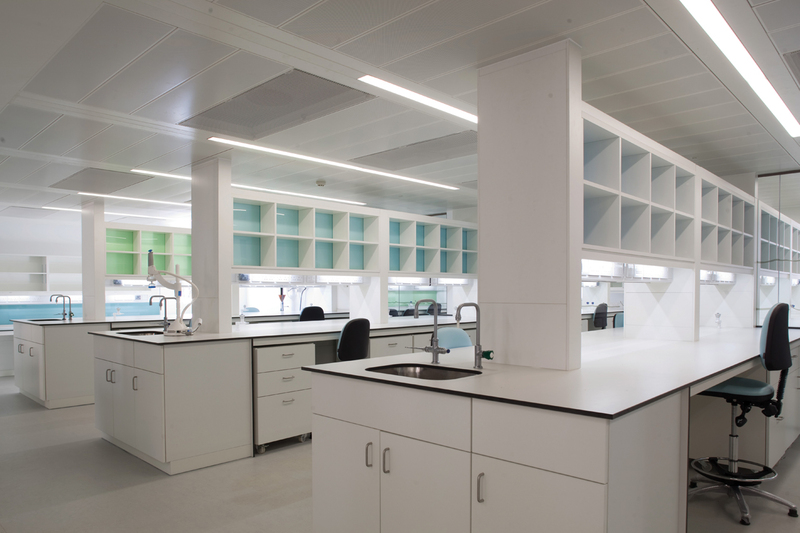 At Marson we realise the importance of your new laboratory. 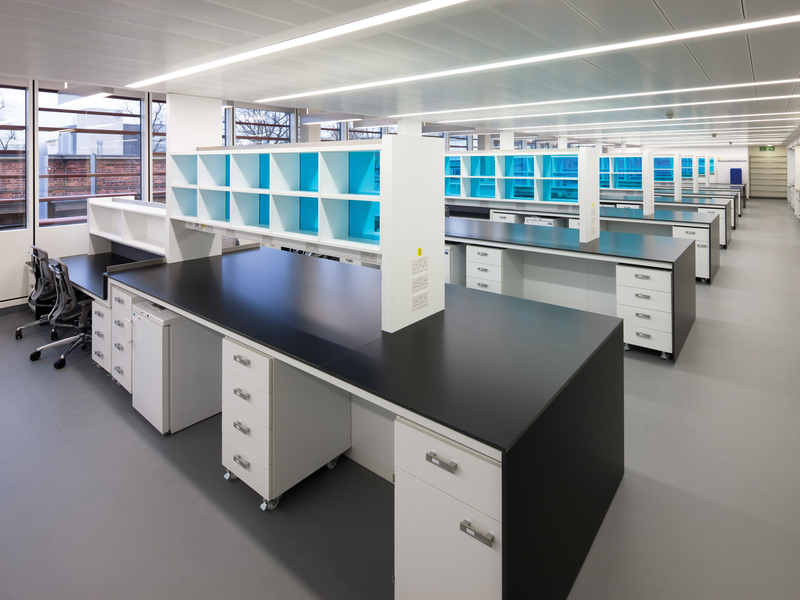 By adopting a hands-on approach to the project, we can guide you through every step of the process, from inception to final hand-over. 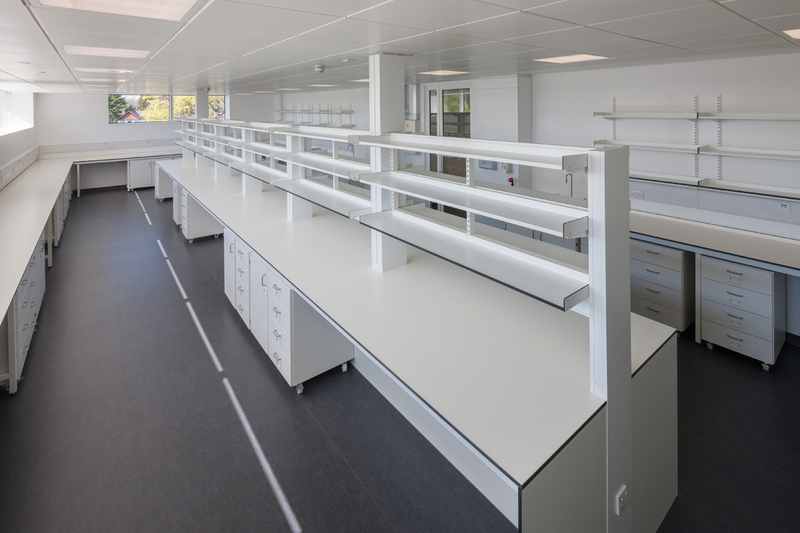 Mobile under bench units to allow for greater cleaning, above bench fixed reagent rack with surface mounted electrical trunking.